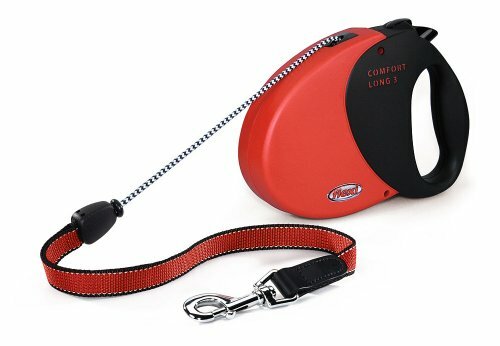 Designed with your comfort in mind! 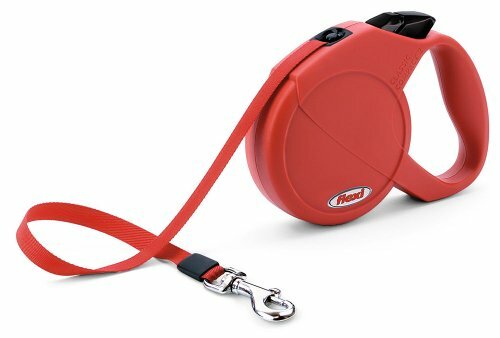 The Ancol Air Hold dog lead contains thousands of tiny air bubbles, providing a padded, cushioned effect. 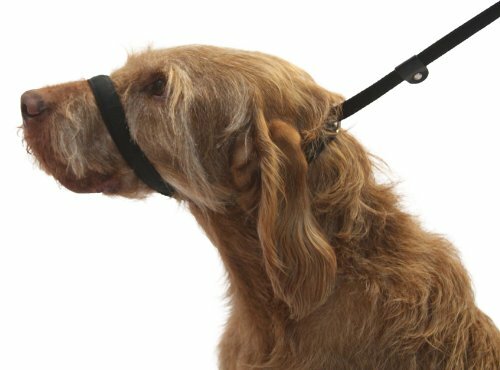 This if your dog tends to pull, as the padded handle provides extra comfort and does not dig in, protecting your hands. 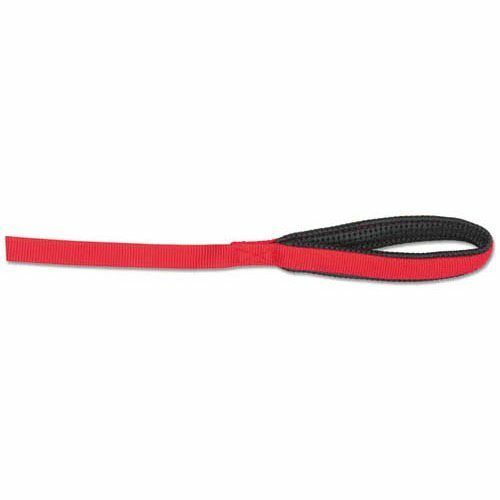 Super soft, and very comfortable, the Air Hold dog lead is definitely an item of luxury, and well worth the money for those who walk dogs on a regular basis.